1873 - Original Homestead, Marston, built on the site. 1876 - Additions made to main homestead. 1884 - Goulburn architect EC Manfred drafts additions to the home for police superintendent EV Morriset. 1903 - Arnold family buys home and names it St Michael's after St Michael the patron saint of new owner Helen Arnold. She was the daughter of the de laurets of Wynella. 1909 - Property purchased for use as a novitiate after two of Mrs. Arnold's daughters, Mary & Helen, entered the Sisters of Mercy. 1911 - St Joseph's study hall built in the grounds. Castlederg Cottage, a small house for visiting priest built. 1925 - Three storey building St Brigid's built as study hall and accommodation. a retreat and conference centre. Source: Analysis of Heritage Significance and Future development Potential for St Michael's Conference Centre, Garry Dutaillis and Associates, 1997. 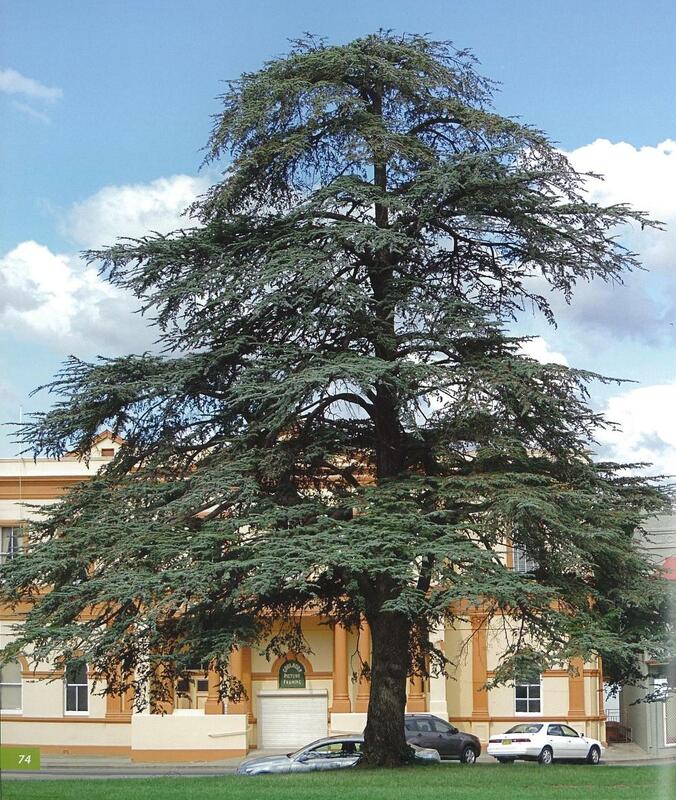 Approximately 100 years ago, Lebanese Cedar trees were planted in Goulburn, we have 2 also located in our village with another nearby at St Saviour's Cathedral.